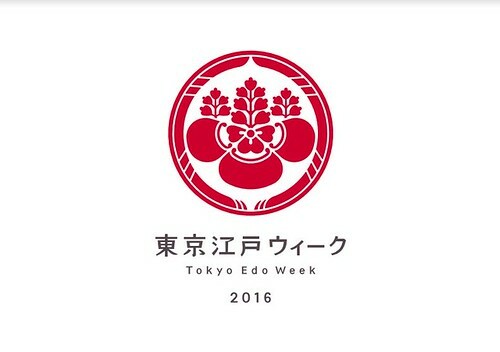 “Tokyo Edo Week 2016” is going to be held in Ueno Park in Tokyo from September 22nd to 25th, 2016. The purpose of this event is to create the world’s largest fair to enjoy Japanese culture in Japanese clothing, where the valuable culture and skills of Japan will be passed onto the next generation. The streetscape of the Edo period (1603-1867) will be reproduced in the venue. There will be food stalls introducing the fast food from the Edo period such as yakitori (skewered chicken), tendon (tempura rice bowl), and oden (Japanese stew), and crafts workshops and booth, all of which will let the visitors learn and experience the Japanese culture and skills. Kimono and yukata sellers will be there as well. Besides, many shows will take place on the stage and the runway including kimono fashion show, kimono wedding fashion show, traditional musical instruments performance, Ninja and Samurai performance, and more. 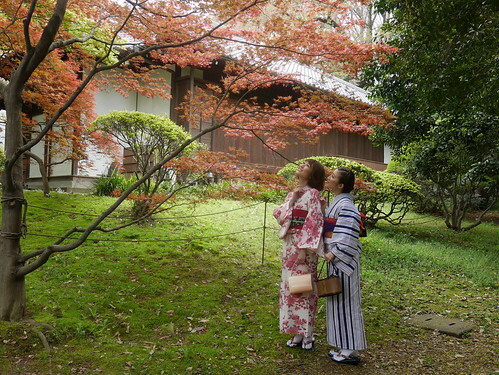 It is recommended that visitors come to the event in Japanese clothing such as kimono and yukata but it is not a must. However, if you are interested in wearing them and don’t have your own to wear to the event, you have an option to rent them at the venue!